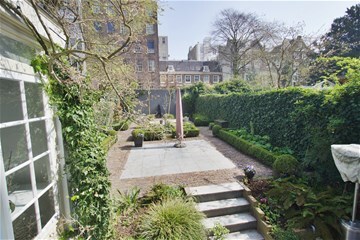 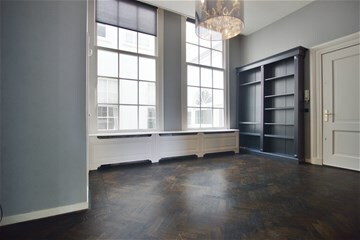 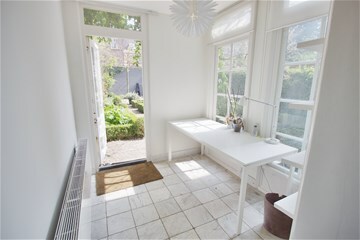 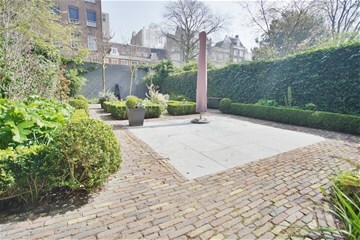 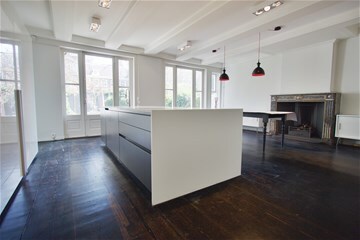 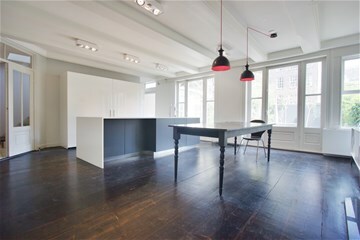 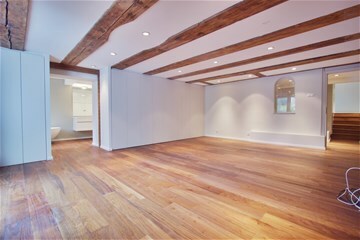 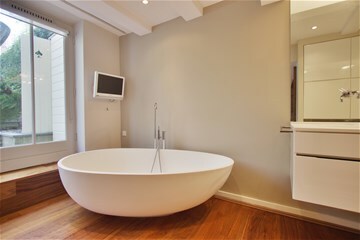 Top of the range SEMI-FURNISHED 17th Century monumental canal apartment on three floors situated at popular Keizersgracht. 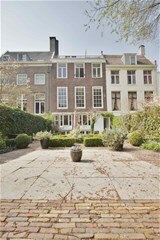 This location is unique: the Amsterdam canals in the bustling heart of the city with the Nine Streets that connect the Prinsengracht, Keizersgracht and Herengracht, with their many shops, cafés and restaurants around the corner, as well as the Jordaan also known to many lively nightlife just steps away. 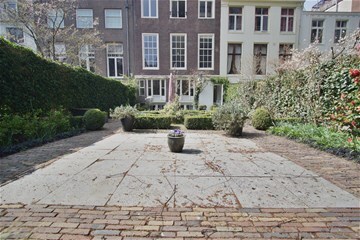 Tram and bus connections together with the Dam square are located within several minutes walking distance. 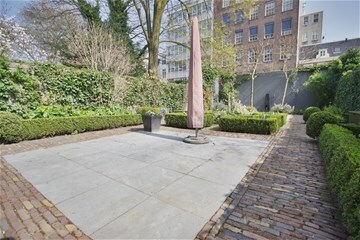 Apartment, hall which connects to the spacious fully equipped modern design Binova kitchen-diner with Corain worktop, with a separate utility room and access to 175m2 garden. 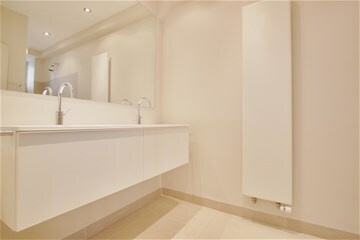 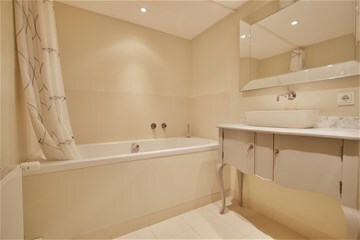 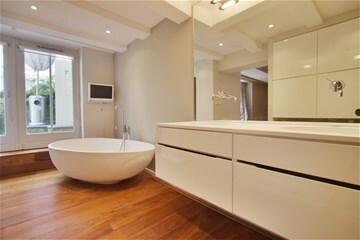 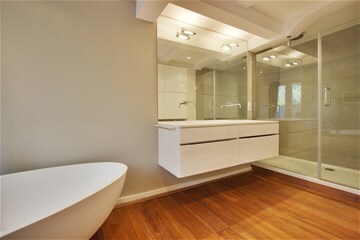 Bedroom with private bathroom with walk-in shower and double hand washbasin. 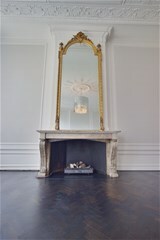 Stairs towards unique original "stijl-kamer" living room with view overlooking the garden, high ornamented stuccowork ceiling (5meters high!) 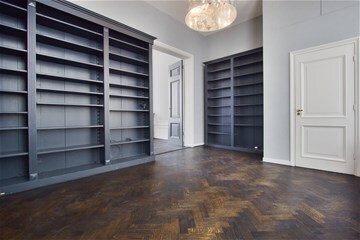 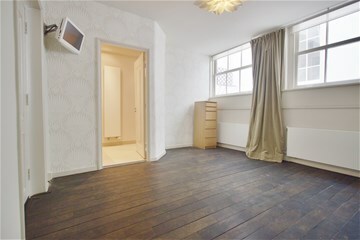 and oak fishbone parquet floor, side room with separate toilet and fitted bookshelves. 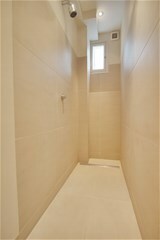 Souterrain with extremely spacious master bedroom with fitted wardrobes and private bathroom ensuite with Agape Pebble bath, double hand washbasin and walk-in shower. 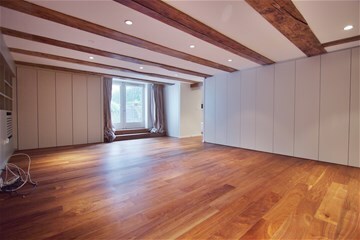 The master bedroom also has large doors which gives access to the garden. 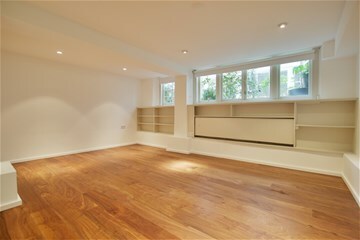 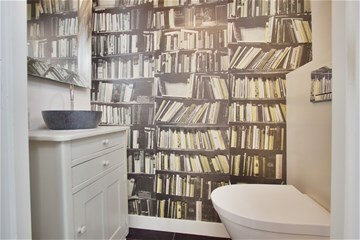 Third bedroom with fitted bookshelves as well a private bathroom with shower and washbasin. 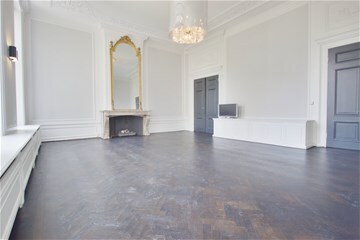 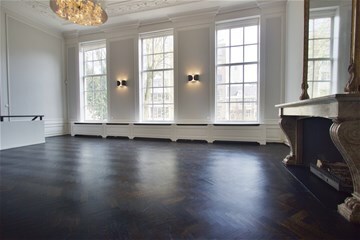 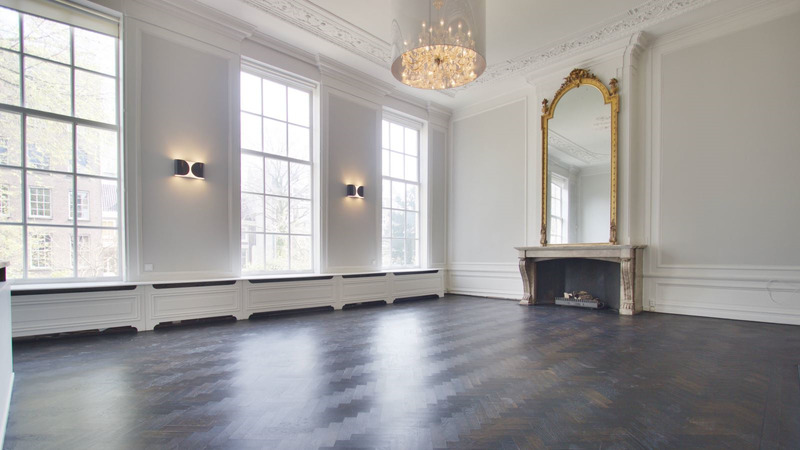 - Oak fishbone parquet floor. 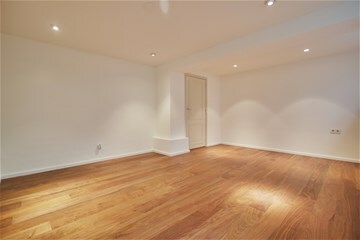 Preferably available for expats, with owner's prior consent.